The Italian family-owned group of 10 luxury properties, Baglioni Hotels & Resorts recently announced the official opening of its Maldives Resort, on the island of Maagau in the Dhaalu Atoll. 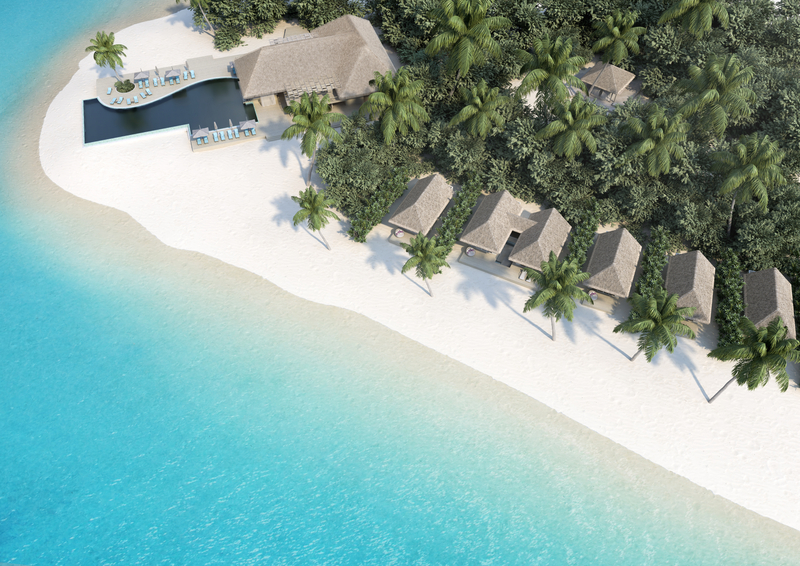 Set to launch in March 2019, the resort will be the group’s first resort in the Maldives. With 96 villas, including various beach or overwater options, the Baglioni Resort Maldives will also host a range of watersport activities as well as access to some of the best dive sites in the world.